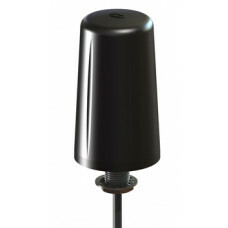 Connected metering devices allow utilities and their customers to better manage their consumption of resources such as electricity, gas and water. 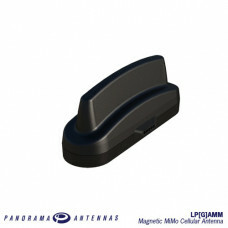 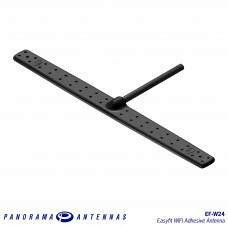 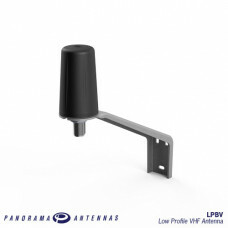 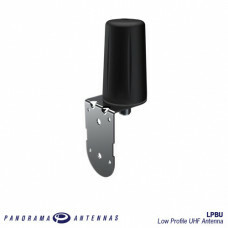 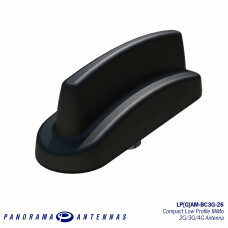 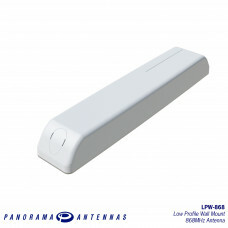 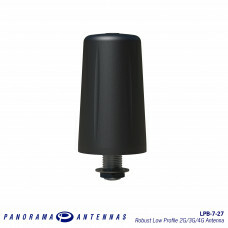 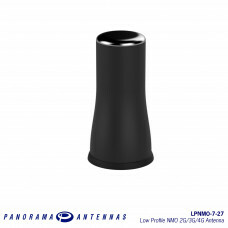 The antenna solutions required to connect meters to each other and to the wider network must be both robust and cost effective. 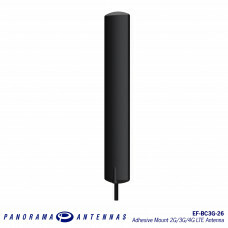 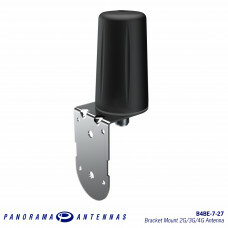 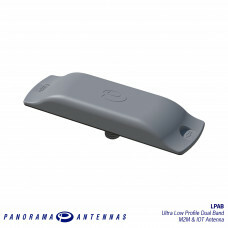 Panorama has a long track record of providing fit for purpose antenna solutions for smart metering applications in both embedded, internal and external formats.